C I Corporation offers quantity discounts and competitive rates, to foster long term client relations. 10% discount Consulting or Instruction via web access. We pass the travel savings on to you. Travel costs: None - if within 30 minutes. 50 cents for each minute ($30/hour) over 30 minutes outside the Beltway. Price Per Class Day includes all class materials, booklets, and instructor costs. * Unlike other firms, we offer a quantity discount, as it does not cost that much more to teach 10 than 9 students. But the classroom space remains a fixed cost, regardless of the number of students. If there are only 3-6 students, and we supply the classroom, then we have to charge something towards rent. For 1-4 students, we suggest training at your facility, so that you can save on the classroom charge. 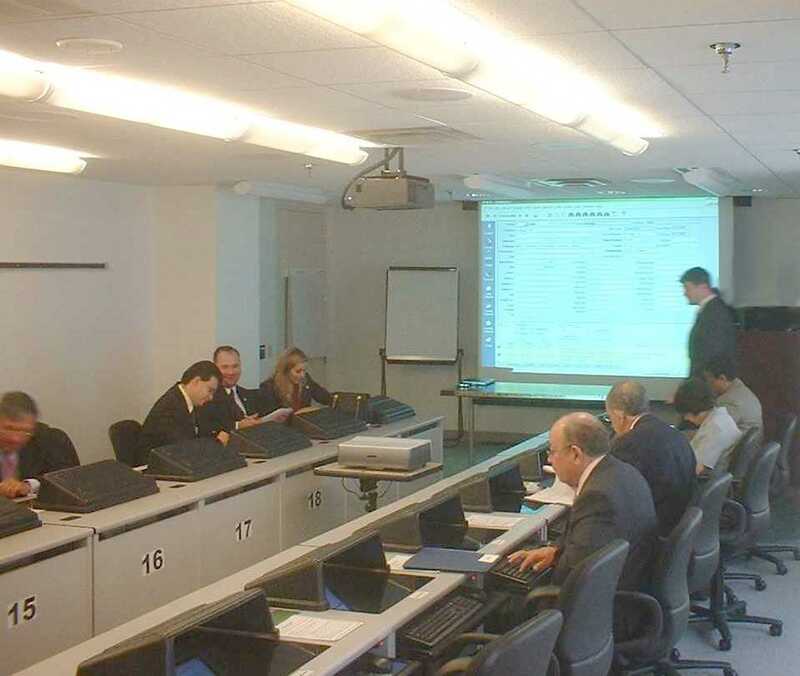 It is easy to find a training site for 1-2, such as a conference room, on laptops. But if it is too busy at your facility, we can supply a classroom with an excellent learning environment. If the class or consulting is outside of the Washington DC metro area, please add air or train fare, hotel and transportation costs. for a course or consultation on line. After the session, we appreciate your evaluation. This is a chart for routine conversions with quick and straightforward communications. * Please note that the hours are for approximate work time, not counting the time the computer is processing. followed by 1 hour, the more processing time. We only count the hours of human work, not computer.work. please add 1 hour ($60) since they require an additional data extraction phase. and in return we commit to continue converting the database until you are satisfied. If you require a formal proposal, conference calls with your database administrator, or detailed explanation of the resulting data schema, etc. that is fine with us. But we have to bill for time taken from our doing the conversions. Please add $15 per 15 minute block of time. Take advantage of our 50% Re-Conversion for "Opening Night"
We understand that switching software must be done so you and your staff can continue operating. So, conversions are best done during the evening and weekends. So we offer a "Trial Conversion" for you at any time on your database for the regular price, so you can see how the conversion turns out. You can give us feedback on anything you would like changed so we can make adjustments. No two companies use the software the same way. So differences can occur in the data conversions. Or course we prefer not to work for 1/2 our normal pay rate ($60 / 2 = $30/hour), so there is every natural incentive for us to do your conversion perfectly in the first round. But we are willing to do so for a unusual situations, to ensure that your data is as perfect as possible. Then, the night before you "go live", which may be days or weeks later as you wish, we will do a re-conversion with your latest data for only half price. 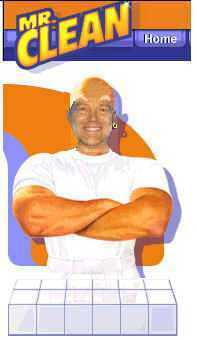 This way, there are no surprises when you are ready to start using your new software. Any unusual issues will have been already predicted and taken care of. This is similar to the reason in theatre for going through a "dress rehearsal" to get any kinks out before the "opening night" to make sure everything is as perfect as possible. knowing that any problems have been solved. Will your database require 1 round or 2? It all depends on how unusual your database is. Although everyone would like the process to take one phase, including us, this two conversion process should be considered as required for customers with large databases, or unusual requirements, or many staff intending to use the new software. If our existing procedure does it the conversion to your satisfaction the first round, then there is no need for a 2nd round, or any further cost. If your database only requires minor modifications, then we may do a 2nd conversion for 1/4 price. But if it requires hours of additional work, it is a two phased conversion for 1/2 price. So it is safest, with good management of expectations, to assume a two phase conversion. Then, if it only takes one phase, then all the better for everyone, and we are ahead of schedule. Again, we prefer to complete the conversion in the first round, so we are billable at our full hourly rate, not half price, so there is a natural incentive for us to do so. 1. First, compute your price using the above chart. Or, you can use a File Transfer (FTP) program. 5. When we are done preparing your new data file, we will send instructions for downloading. 6. See how you like it. If it is fine, give us authorization to delete the data on our end. Quantity Discounts: For some clients, we do the conversion on a weekly basis at a substantial discount. 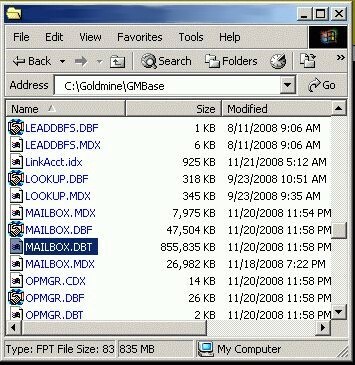 For example, a salesman who likes to use Goldmine, can send his database to his Sales Manager who uses ACT! for activity analysis. This way they are both happy. We also give a 1% discount for each database after the first one, up to 10%. For example, for 4 database, there is a 3% discount off the total price. Popular Software vs. "In House" Databases: We can offer the low prices on the above chart if we have a large volume of work with that database. These include such packages as ACT!, Goldmine, SalesForce.com, NetSuite.com, etc. If your database is one that was developed "in house" for your own organization, we will need to charge some time to become familiar with the database structure. This may add 2-4 hours to the above mentioned prices. If there are more than 255 User Defined Fields, that will require special handling. Which aspects you want to convert. For example, perhaps you don't care about the Groups. Which software you are converting from and to. Is it a "routine" conversion or a brand new direction? The conversions we have done most often are naturally the best ones. The newer conversions inevitably have for improvement. We have marked those that we consider "routine" by now in the above chart in bold. It helps us to focus on doing your conversion, if you provide a single person to handle our correspondence. If there are several people from your organization, each emailing us with questions about the conversion (often the same questions), and we have to answer them, that slows us down. 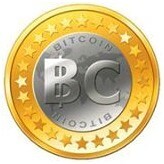 We try to answer all questions on our web site. User Defined Fields: ACT! 15 standard User Defined Fields, and Goldmine has 16, which are FREE. After that, please add $1 per User Defined Field, as it takes more time to accommodate them. Generally, there is $1 per field that is above the normal number of fields for in the software we are converting to. For systems that can attach documents to contacts, we price that based on the size of the folder. You can right click, then select Properties, to see the number of megabytes. If only emails need to be converted, without contacts, a minimum $60 fee would apply, since Contacts must be converted to connect the emails to. We usually supply 1 PST with all the Users' folders. If you want us to create separate PSTs, that is $10 per User/PST. Special Documents: Some systems have their own word processor, such as Maximizer and Q&A. We charge 1 cent per document, with a $120 minimum. So 46000 documents would be $460. For ODBC/SQL based database conversions (SalesLogix, Microsoft CRM, Oracle, etc. 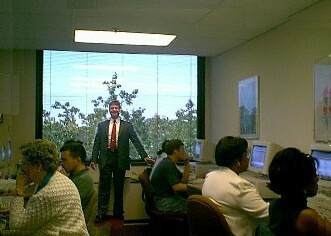 )- where we have to log in to your environment, we bill $60 per hour. Usually this takes a 1-2 hours. We have found that it is much less time consuming (and less expensive for you) to log in to the environment where the database already works, rather than having to recreate your environment on our system. We have found LogMeIn.com and GoToMyPC to be a good means to log in to your desktop for the Extraction Phase of the Conversion. The rest of the process can be done on our computers. Rush overnight conversions cans be done for $60 more (1 hour). In order to offer you the lowest prices, we have to keep many disks "spinning" at a time. The Rush Fee puts your job as the next one to do. Weekends are not considered rush. Weekends make a good time for a transition. So you can leave off Friday afternoon with one program, and begin with another by Monday morning, while still leaving us room for contingencies. Travel is an option, if your data security policies do not permit sending the data off site for conversion or cleanup. A data conversion specialist would visit your site with the data conversion "tool kit" programs to do the job on your computers, then remove the tool kit. The prices would be similar to that of a day of computer instruction (see above). Optional "Do Not Call" Marking: We can help you avoid costly fines by flagging numbers that are on the latest DoNotCall.Gov and state lists. Our goal is to offer you the very best value in data conversion. 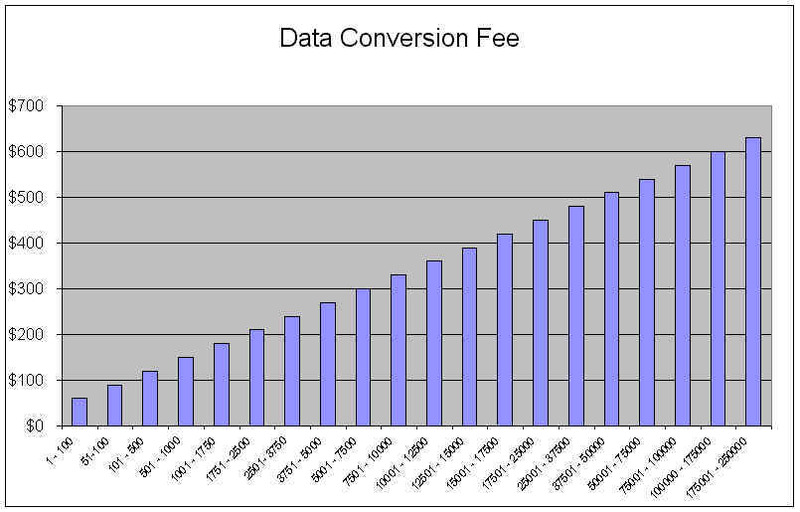 As the number of records to convert increases, your cost per record dramatically decreases. 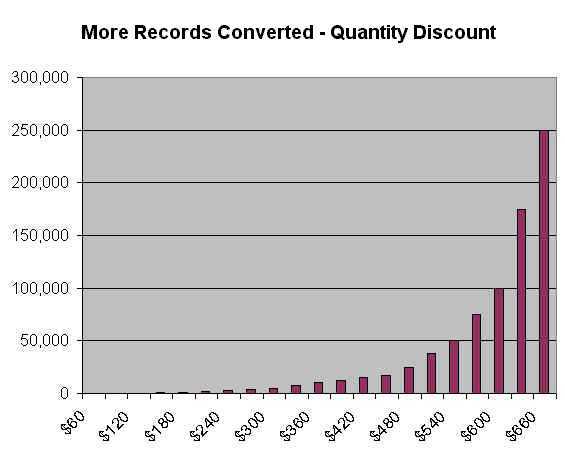 You get more records converted per dollar, when there are more records. Software Purchase: Some day we plan to offer a conversion program as a software package, but there are still improvements being made, and more features being added. The price for such a program would be about $500. So, for most customers, having us do it is more cost effective. We already know how to run it, and what to watch for. We have a patent pending on some our procedures and cannot release a product until it is finalized.